Design. Create. Play. Our STEM kits are catered for a wide range of students to encourage and foster the love of STEM at an early age. 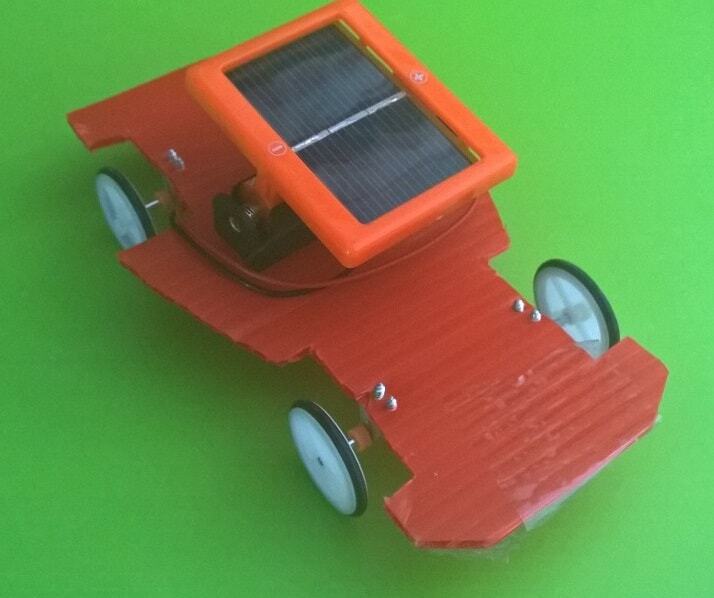 Whether it is playing with creative blocks or designing a solar car, our STEM kits will help to initiate that thinking process. Our STEM kits are specially designed to corroborate with a wide variety of topics in the Malaysian and IGCSE curriculum. 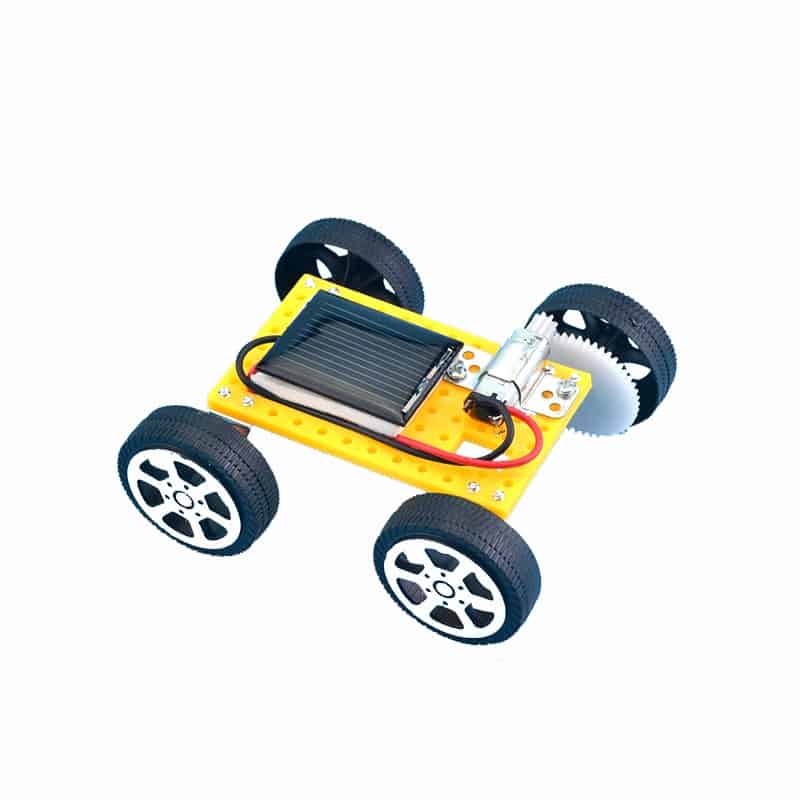 Ranging from solar car kits to heat expansion kits, these STEM kits are a fun and affordable way for teachers to get their students more engaged in lessons. 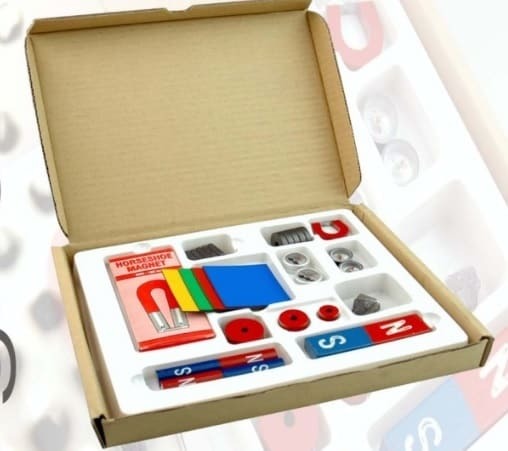 They are packed individually for convenience, although teachers may choose to have their students share a kit. There are also manuals to help students find their way around the assembly or use of a particular kit. 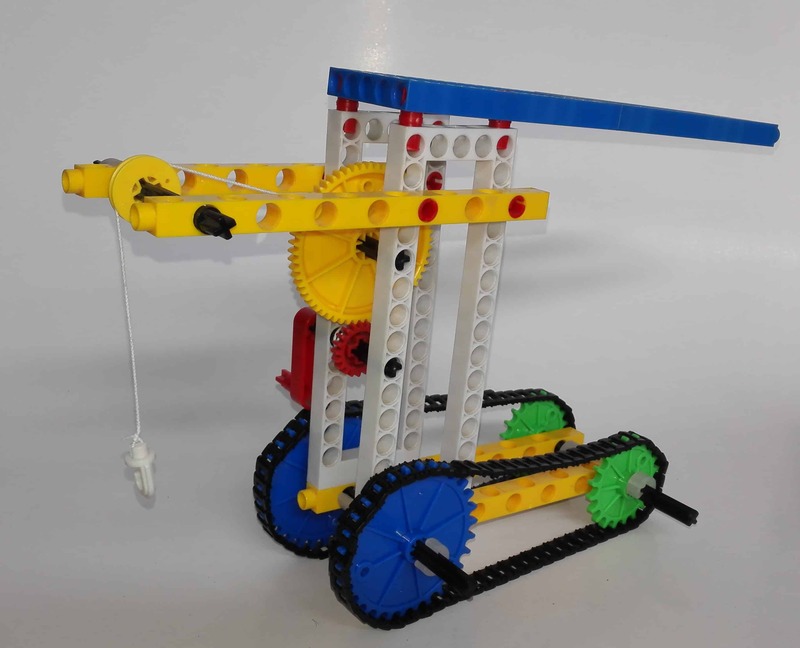 For the complete catalogue of our STEM kits, please click here. Like our kits? 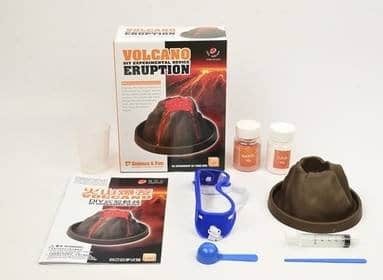 We can also provide kits for birthday party packs or kids activities! Discounts are available for schools and bulk purchases. Contact us today to find out more about these kits!